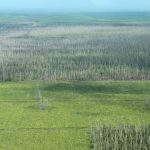 A senior Indonesian official warned the international community on Monday that the massive deforestation in Indonesia was partly caused by unscrupulous practices by multinational corporations. Speaking at a panel discussion on forests and climate challenge at the Ford Foundation, Kuntoro Mangkusubroto cited how international companies, including a number of consumer-goods producers, often adopted conflicting standards in implementing their commitment not to use products derived from illegal deforestation. “Foreign companies often adopt double standards,” said the head of the Presidential Working Unit for the Supervision and Management of Development (UKP4). The panel discussion was a part of the UN-organized World Conference on Indigenous Peoples. The two-day conference is the first-ever global forum on indigenous peoples. Separately, Kuntoro explained the common modus operandi of foreign companies that seek to look good internationally, but which continue their old practices. The companies move their headquarters to Singapore or Hong Kong while their main operations remain in Indonesia. In Jambi there is a major palm-oil firm that has treated indigenous people very badly in order to expand its plantations. Kuntoro said the company treated people “as if they are monkeys”. “Their behavior is zero. The companies are tricky. They have transformed, there is a holding company and there is a subsidiary. The holding company remains an international firm, while the subsidiary becomes an Indonesian firm. 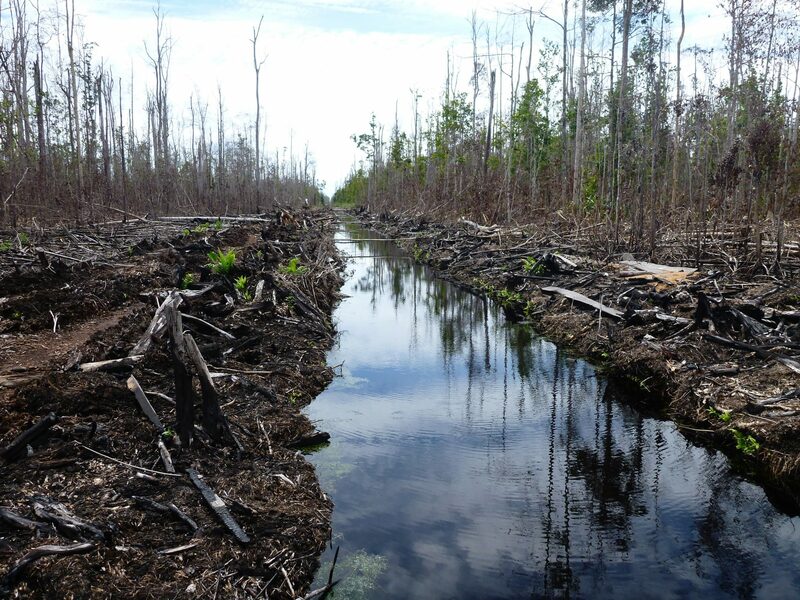 They continue to damage the forests, and continue to treat indigenous people badly,” said Kuntoro, the former head of Rehabilitation and Reconstruction Agency (BRR) in Aceh following the 2004 tsunami. “Eighty percent of deforestation in Indonesia is for palm oil,” said Kuntoro, adding that extreme poverty also played an important role in the continuation of such bad practices. “There are some very big companies. They are very big and smart. Their behavior is not simply restricted to Indonesia, but also in Africa and Latin America. They are experienced in dealing with countries like Indonesia,” he said. In the discussion, Paul Polman, CEO of Unilever, revealed the company’s sustainable-living plan (USLP) to “double the size of its business while reducing its environmental footprint and increasing its positive social impact.” He said his company would completely stop the sale of products derived from illegal deforestation by 2020. “Unilever is very proud [of its good practices]. 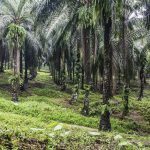 Unilever is not a producer but an oil-palm user. It is true that they have been good but Unilever probably does not know, or has turned a blind eye […] Such things I think need to be clarified,” said Kuntoro. 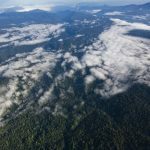 Meanwhile, Abdon Nababan, the secretary-general of the Indigenous Peoples’ Alliance of the Archipelago (AMAN) Indonesia, said the full involvement of the 70 million indigenous people in Indonesia was absolutely needed to protect forests as they lived in the 116.6 million hectares of forest. 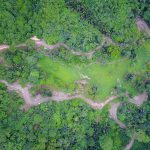 “But up till now we still have not had any administrative law to implement the Constitution, which mandates the state to protect indigenous people […] So who will protect the forests?” said Abdon. The conference was opened by UN Secretary-General Ban Ki-moon on Monday. It will be followed by another conference on climate change. President Susilo Bambang Yudhoyono is scheduled to address the UN General Assembly on Wednesday. He arrived in New York on Sunday. Several organizations have requested the outgoing President to address the indigenous peoples’ conference along with Bolivian President Evo Morales. Yudhoyono, however, reportedly opted to skip the event because the term “indigenous people” can have a variety of interpretations, especially in regard to sensitive issues for the government, like Papua. “The Foreign Ministry is very wary about the issue,” said a government official, who knew the details of Yudhoyono’s schedule during his stay in the US. Orang Utan Coffee: ethical, worthwhile, and a great taste! No news in a while? Do not worry. Since most work is related to one of our projects like SOCP, news articles are generally published on the project website. Please have a look there. The same is true for our Social Media channels. Yayasan Ekosistem Lestari (YEL) is a non-profit organisation focused on environmental issues and support in community development, especially those living adjacent to conservation areas.